Caregiving can be a rewarding yet challenging responsibility. Often, family caregivers are unaware of the many resources available to help them provide care to their elderly loved ones. Our goal is to provide support to family caregivers and arm them with the resources they need to provide effective care for their loved one. 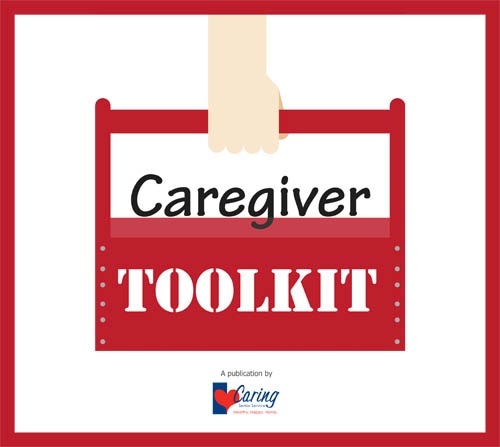 That's why we have put together a Caregiver Toolkit that outlines 9 of the most useful online tools available. 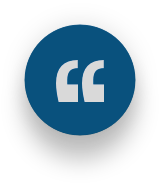 "It is so important as a caregiver not to become so enmeshed in the role that you lose yourself. It’s neither good for you nor your loved one." "Caregivers need support to increase their chances of having an effective and healthy caregiving experience over the long haul."